Taurus is the second sign of the zodiac. Its name is Latin for Bull. The sun passes through this constellation from mid-May to late June; therefore its best observed in the early wintertime. The red star alpha Tau, called Aldebaran, represents the glowing eye of the bull and white star beta Tau, called El Nath is thought to be the pushing horn. The open cluster of the Hyades forms the head. 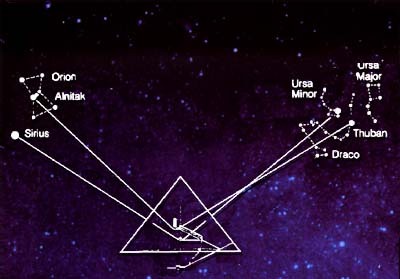 The Bull lies between DECL=+30 and DECL=+10, RA=6h and RA=3h30m.